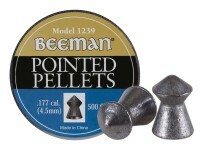 Things I liked: These pellets feed accurately in a TX200 MkIII Air Rifle. Things I liked: Clean pellets that shoot OK, but not great in my TX200. 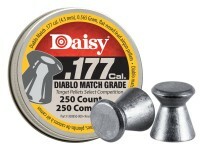 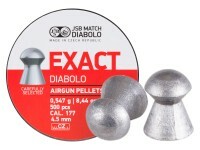 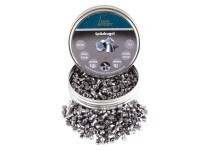 Things I would have changed: The tin says that these are 4.51mm heads, but my measurements with my Pellet Gage indicate that the majority of the pellets have a 4.53mm or larger head. 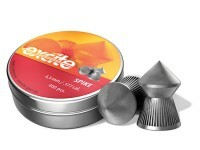 Returned the 3 un-opened tins to PA (Thank you!) 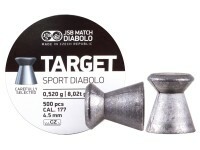 and ordered JSB Exacts. 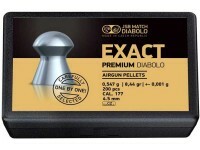 The JSB Exacts actually have a 4.52 mm head, just like it says on the tin, and shoot great in my TX200. 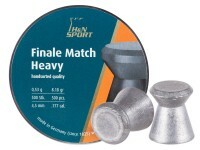 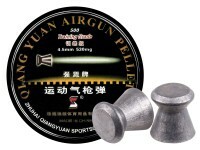 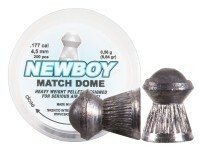 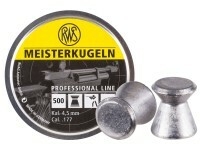 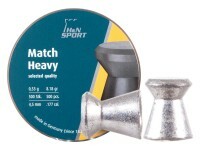 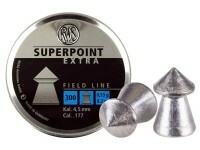 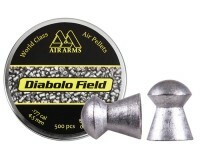 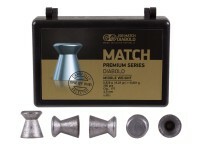 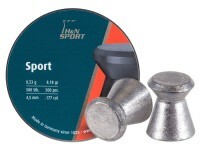 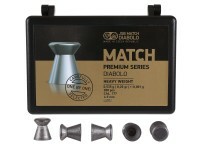 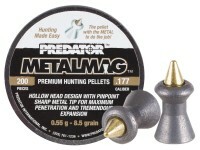 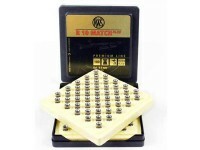 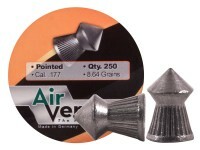 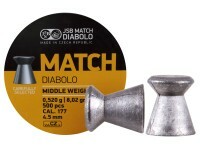 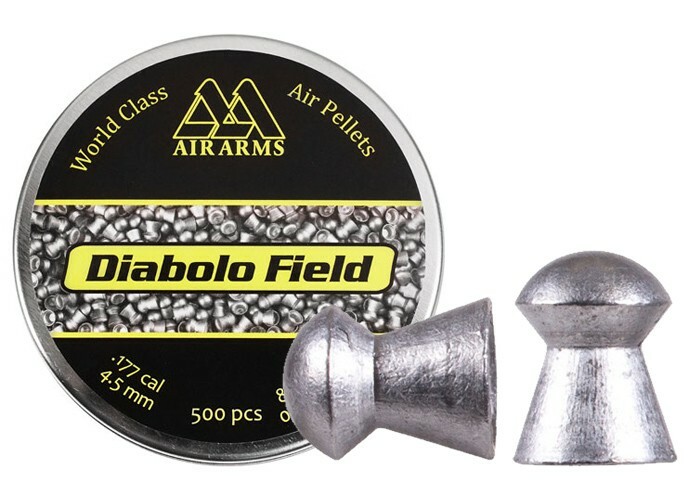 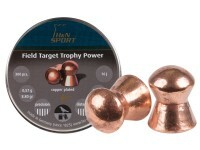 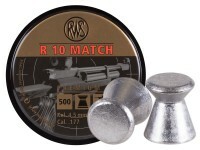 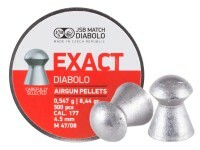 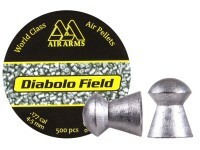 What others should know: If you air gun like pellets with larger heads, these pellets may work for you. 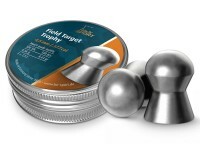 Things I liked: Impressive accuracy. 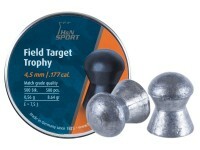 6 to 10 shots in the same hole @ 18.5 yards. 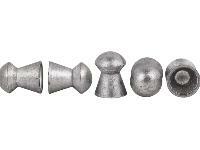 No jams even while learning to use the Gauntlet cassette. 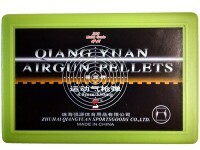 hello, preorder on this item?